Something hunts people on the outskirts of town… Sam and Lielet are two new friends living in Ethiopia. They’re dealing with the kind of problems that all kids have: judgmental social cliques, condescending adults, alienation… and a legendary brain-eating monster straight out of folklore. Sure, it’s not going to be easy, but all they have to do is live through it. 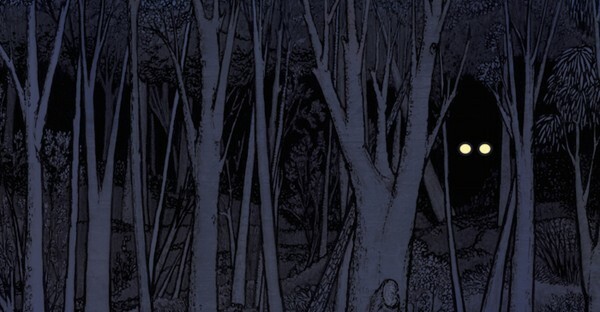 Showcasing a quietly unsettling plot and building tension similar to NICK DRNASO’s Sabrina and ADRIAN TOMINE’s Killing and Dying, debut creative team NICHOLAS AFLLEJE and SARAH DeLAINE construct a poignant story of otherness and mystery. 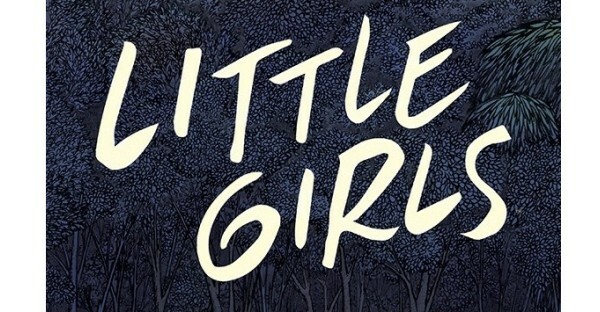 The new graphic novel Little Girls—from the creative team of writer Nicholas Aflleje, artist Sarah DeLaine, colorist Ashley Lanni-Hoye, and letterer Adam Wollet—is an eerie horror story that follows two adolescents as they discover an ancient monstrosity in East Africa. In celebration of Little Girls hitting shelves, debut creators Nicholas Aflleje and Sarah DeLaine will go on a 12 city national book tour this May—with events featuring live band performances—to promote the release of this haunting new standalone graphic novel. May the fourth be with you! Main Library is hosting a Comic Con this year and it is sure to be a good time!